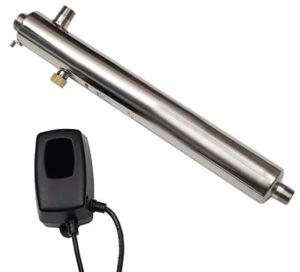 UV sterilisation systems are offered in a range of sizes, to suit most applications for microbial control. Each system would be specified based on the flow rate of the application and incoming water quality, along with pre filtration requirements to ensure the UV offers the optimum protection. The standard systems require 240v AC power, and offer a range of audio and visual alerts, with the larger systems offering more advanced features and displays. 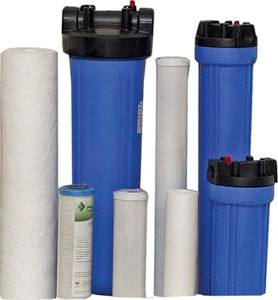 A full range of filtration is offered, with applications ranging from sediment, chlorine, organics and microbial removal, and would be achieved using disposable cartridges, bags and carbon filter elements. These are offered on a supply only basis, or can be supplied and installed by Capital Water personnel.